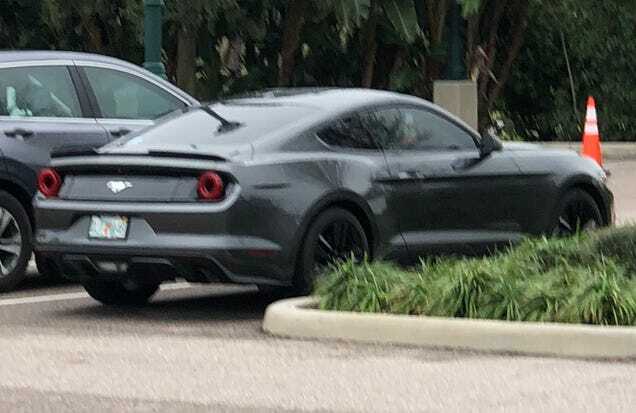 I saw a Mustang with these halo tail lights in a Florida parking lot. Personally I think these are a huge improvement over the stock lights. One of my favorite rear views is the small round brake lights on the Ferrari 458. Obviously the pony car isn’t in that class, but the subtle change looks great. I don’t understand why this short meaningless post with a blurry iPhone image has the most unique views by far of any post I’ve written. Like not even close. I guess—“Mustang blah, blah, blah”?